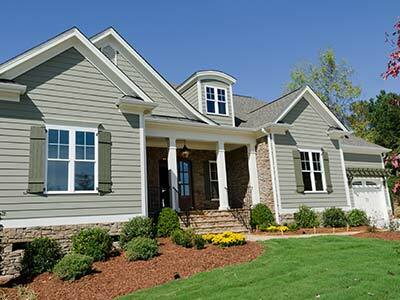 Trust our highly trained Savannah siding installers to give your home a sleek, new look and added protection from weather. 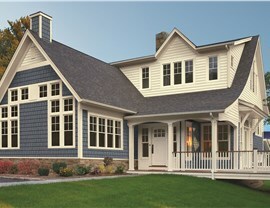 Replacing your home’s siding is always a worthwhile investment. 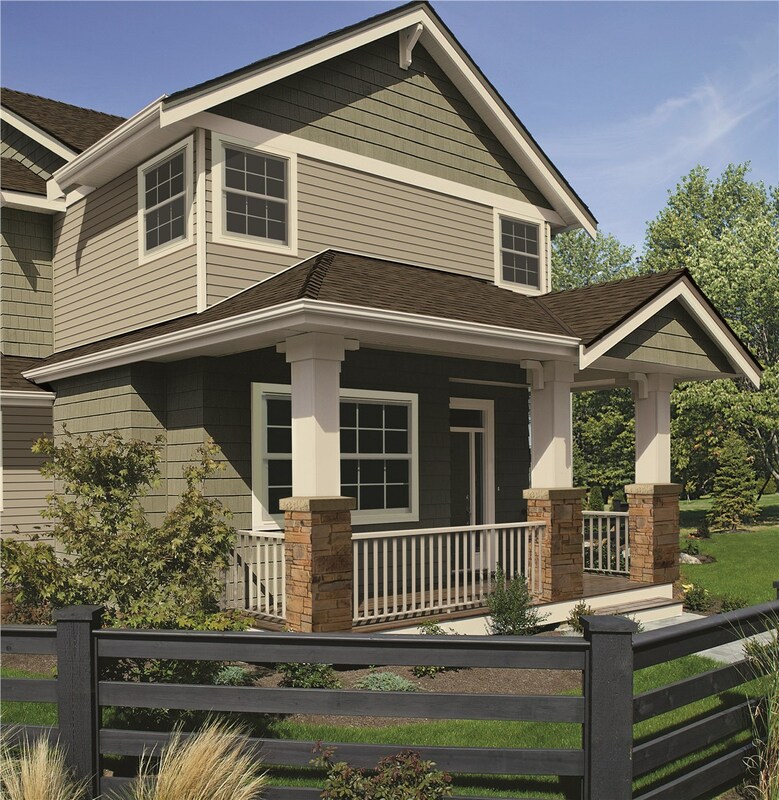 Not only does new siding give your home’s exterior a jaw-dropping revamp, it also increases its resistance to harsh weather. 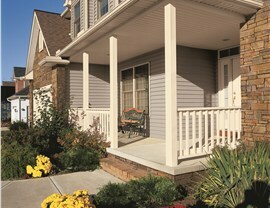 When you choose EcoView America for your Savannah siding installation projects, you can be sure you’re getting unbeatable service and budget-friendly prices, not to mention top-of-the-line, cutting-edge products. 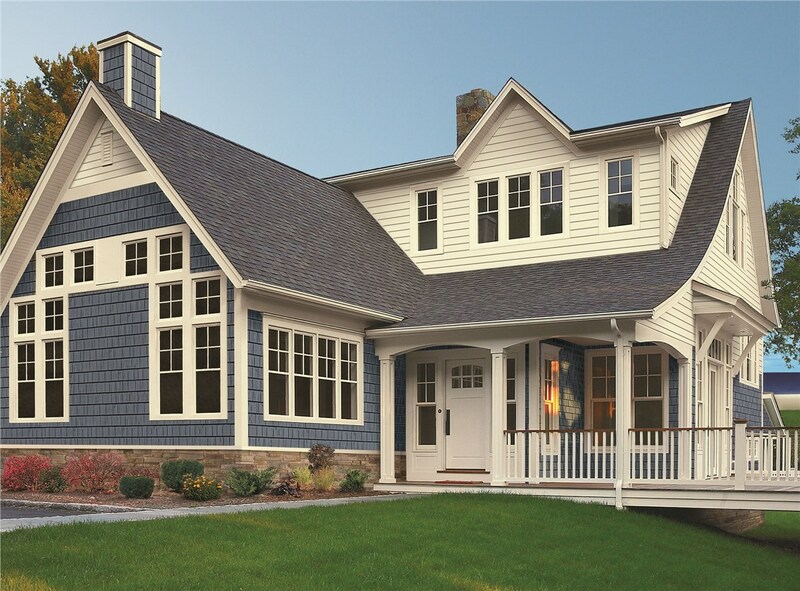 Our home siding options include high-quality vinyl siding and energy-efficient insulated siding, available in a variety of appealing looks and finishes. 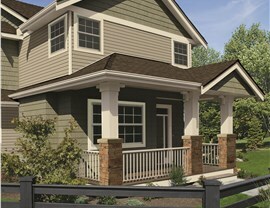 We treat every replacement siding project as if it were being performed on our own homes! 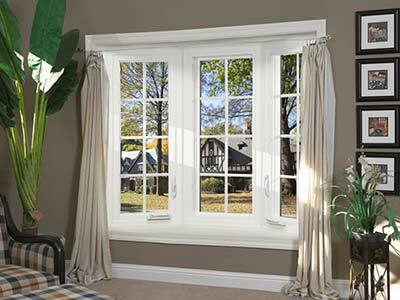 The certified installers at EcoView America have decades of hard-earned experience. 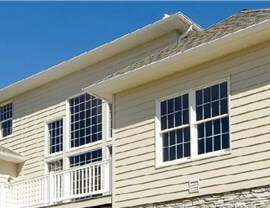 We deliver siding installation solutions that please our customers each and every time. 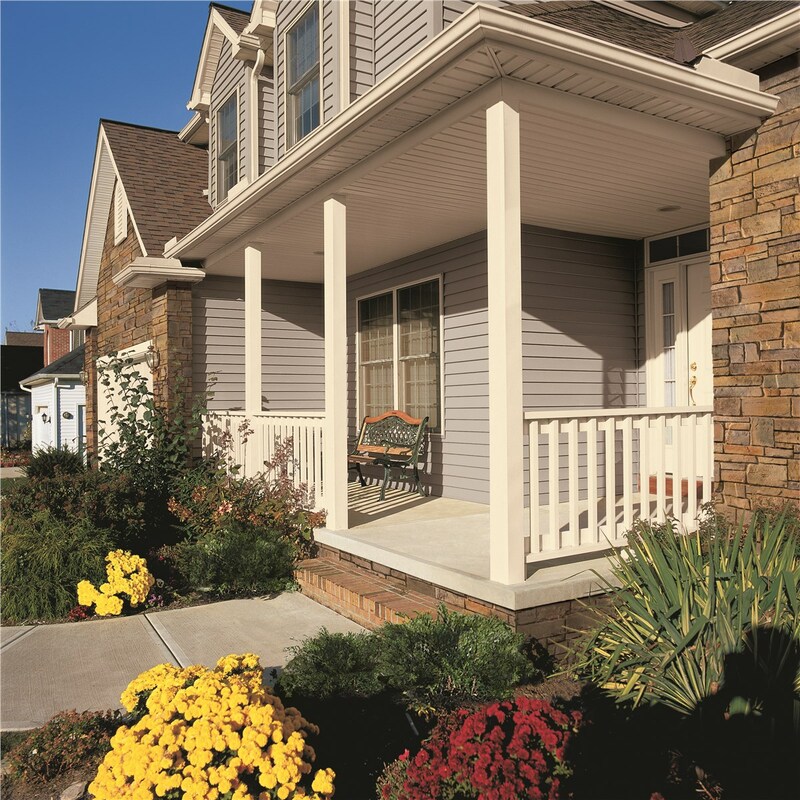 We know that planning for new siding can be an overwhelming task. 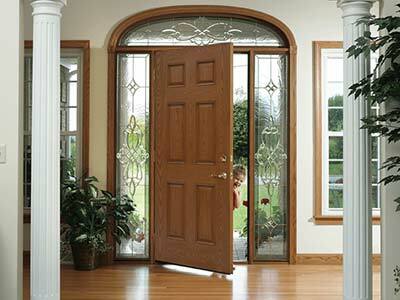 Let us put you at ease with our free, no-obligation price quote. Simply give us a call to set it up, or fill out the online form to be contacted by a member of our team.